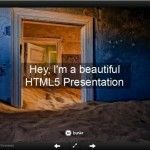 Browser based presentation platforms are quickly gaining ground as HTML5 has made it possible to create robust presentations online without the need for applications like PowerPoint or Keynote. 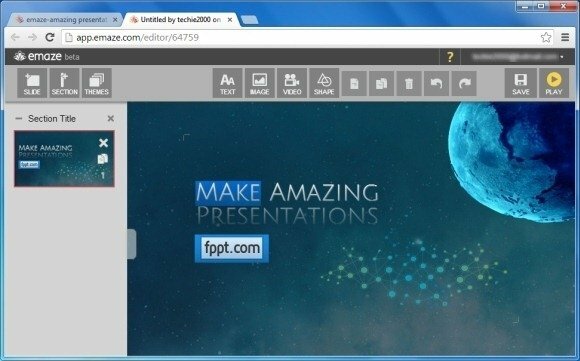 These platforms not only provide a comprehensive toolset for making presentations online but also enable presenting and sharing them using nothing more than an internet browser. 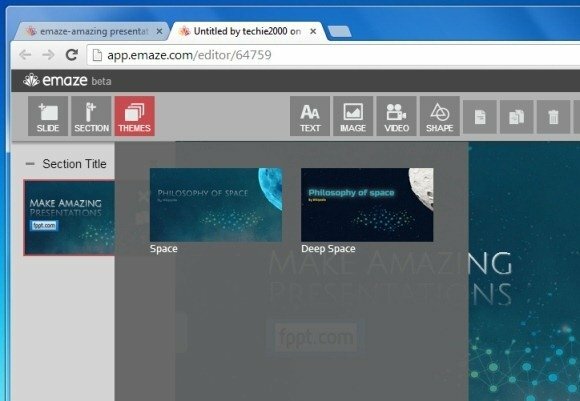 Emaze is a presentation platform which comes with some amazing features to create presentations online. One of the most amazing aspects of this web service is the vast array of extremely eye-catching and interactive templates. 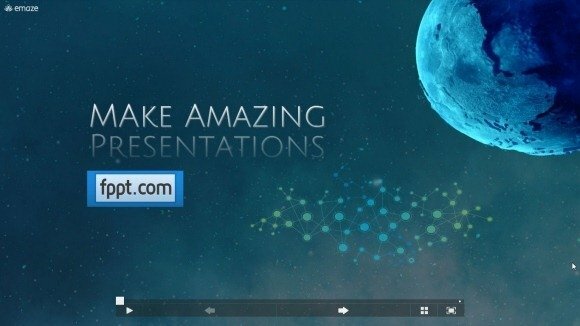 These templates provide a Prezi like zooming UI and adding slides is as easy as PowerPoint, only better. 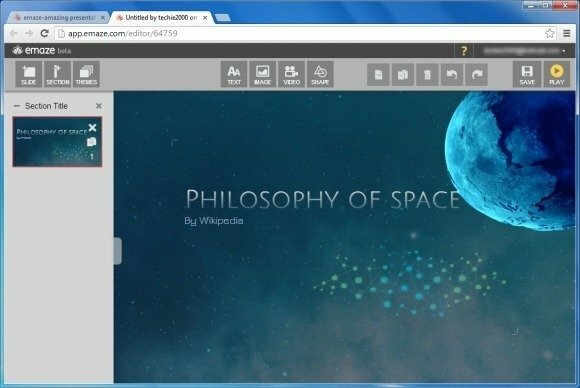 All major options are accessible from the top toolbar to help you add text, images, videos and shapes to slides. To add a new slide, section or theme, refer to buttons on the top left corner. The second most amazing feature of Emaze is the availability of multiple themes within a selected template, which gives a lot of variety to end users. 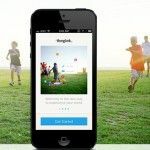 You can choose between different layouts for the slides that you wish to add. These layouts include; blank, image, text and chart based slide designs. 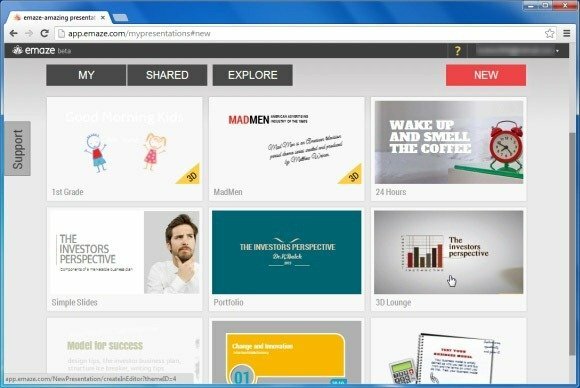 Like various online presentation platforms, Emaze also enables viewing and sharing other publicly shared presentations. You can set the visibility of your presentations from ‘My’ section. To edit the visibility and sharing options, click the Padlock icon located on your presentation thumbnail. 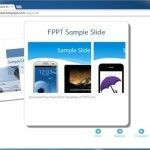 You can make presentations, Public, Private and password protected, as well as print, download or copy them. To present a presentation, click Play. 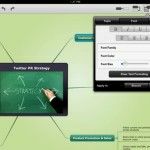 The presentation options include both regular and fullscreen mode, with navigation buttons located at the bottom bar. To find out more about how Emaze can help you create, present and share amazing presentations, visit Emaze. Hi Farshad, I am looking for an interactive powerpoint for an art presentation… urgently, can you help please? Hi Anita, we recommend you to take a look at the presentation templates provided by PresenterMedia. 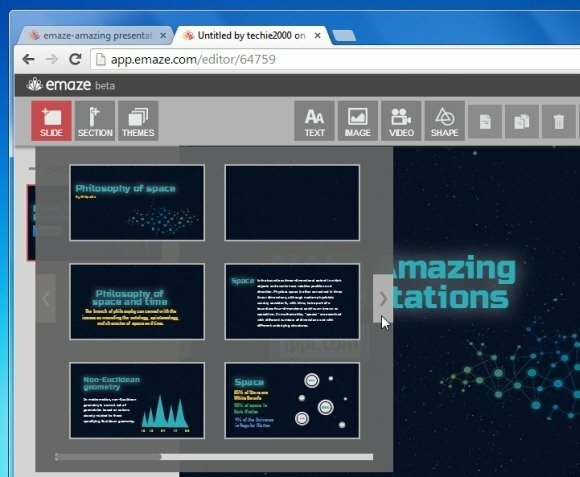 They have animated PowerPoint templates and videos that you can use to make interactive presentations in PowerPoint.